Following the crisis that rocked last Saturday's ward congress of the All Progressives Congress (APC) in Delta State, leaders of the party at all level have reached agreement for a harmonised list to avert fresh squabble in today's local government congress in the State. 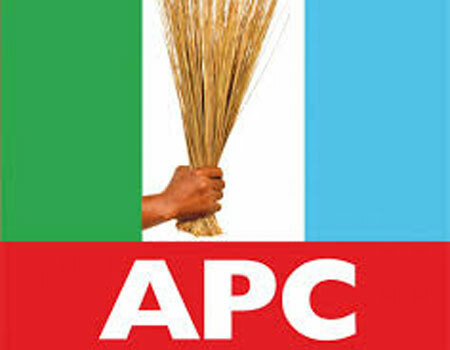 It was gathered that the decision was reached in Abuja at a meeting attended by all prominent stakeholders including seven governorship aspirants on the platform of the APC. Dependable sources who confided the outcome of the meeting to our correspondent on Friday evening, noted that the move was to forestall further division in the party ahead of the 2019 elections in the State. Our sources added that the "unity list" is what the national working committee has approved for today congress as delegates in the 25 local government councils in the State. It was learnt that the national leadership was also making frantic efforts to unite the various blocs in the party as President Muhammadu Buhari was interested grabbing Delta from the ruling Peoples Democratic Party in 2019. However, sources closed to the Chief Great Ogboru/Senator Ovie Omo-Agege camp revealed that they were plotting to hold a parallel congress in the 25 LG against the already reached decision of the party.